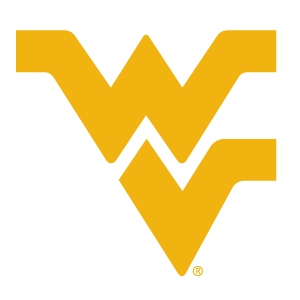 Chat with your Regional Recruiter (Winter): Want to learn more about WVU? Schedule a phone call with me today! Want to learn more about WVU? Schedule a phone call with me today! As a prospective Mountaineer, I’m sure you have many questions about enrollment steps, academics, scholarships, financial aid, and much more. I encourage you to schedule a one-on-one phone call session with me to discuss your interests and goals associated with WVU. When signing up, please use the students full name and leave a phone number so I can reach you.